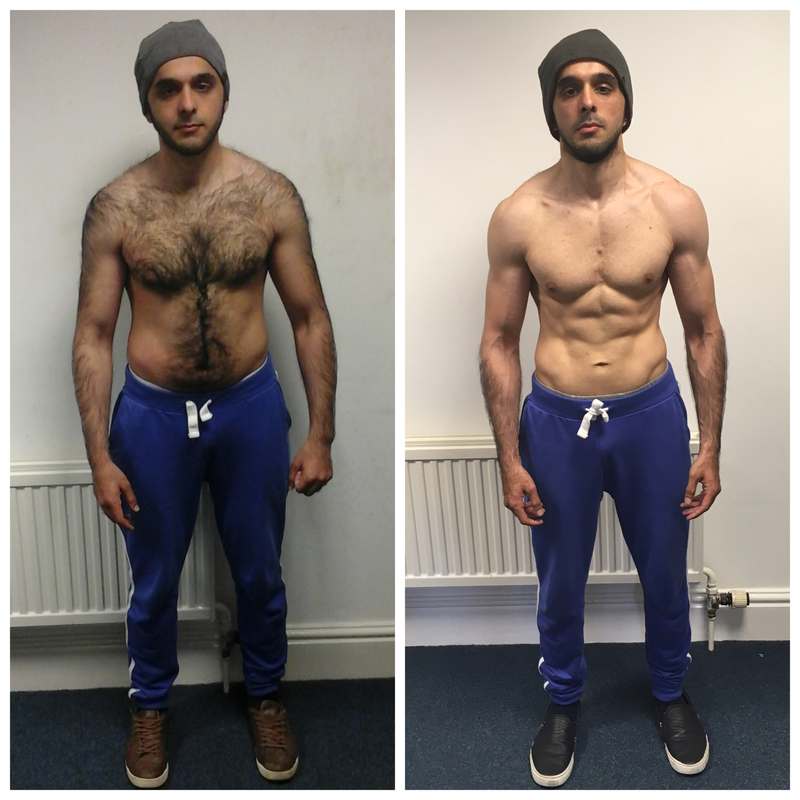 Like many CMP clients Usman had been trying hard to achieve results by going to the gym, hiring personal trainers and sticking to what he thought was a healthy diet. He couldn’t understand why results just weren’t happening for him. Which is when he found himself at CMP, ready to commit to our body transformation and in just 12 weeks he achieved the outstanding results that i am about to share with you. Your transformation results are incredible, how do you feel about your achievements? trainers, why did you choose us? will power it takes to achieve results. What specific results have you achieved through our body transformation program? the knowledge to transform further. The results speak for themselves. progress of their clients. This, along with the amazing results you achieve make it a no brainer. to my regime in order to achieve maximum results. the knowledge to do this without adding excess mass.